Finding Dory Printable party activities are here. I am so excited for the release of Finding Dory coming to theatres everywhere this summer. The release will be huge and these fun coloring pages and activity sheets are perfect for themed parties or just to get your kiddos excited about the release. Print off these 5 Finding Dory Connect the Dots printable pages here. 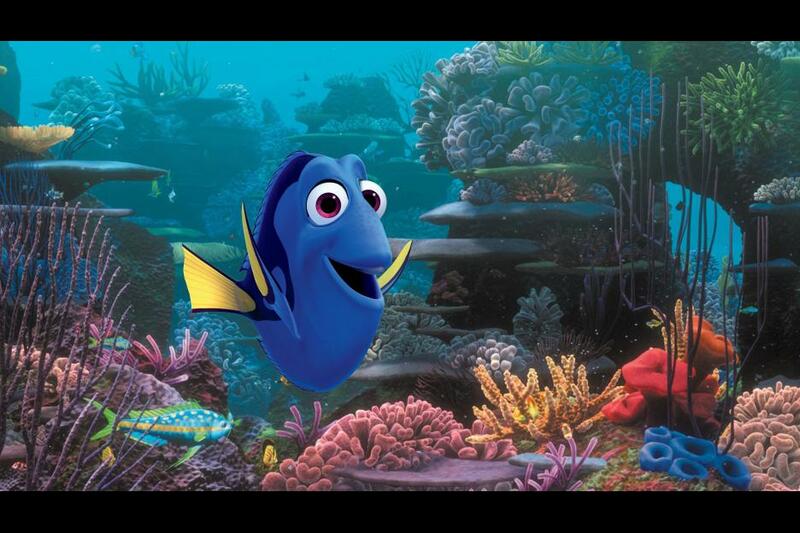 Print off the Finding Dory Maze pages here. Print off the Finding Dory Coloring pages below. 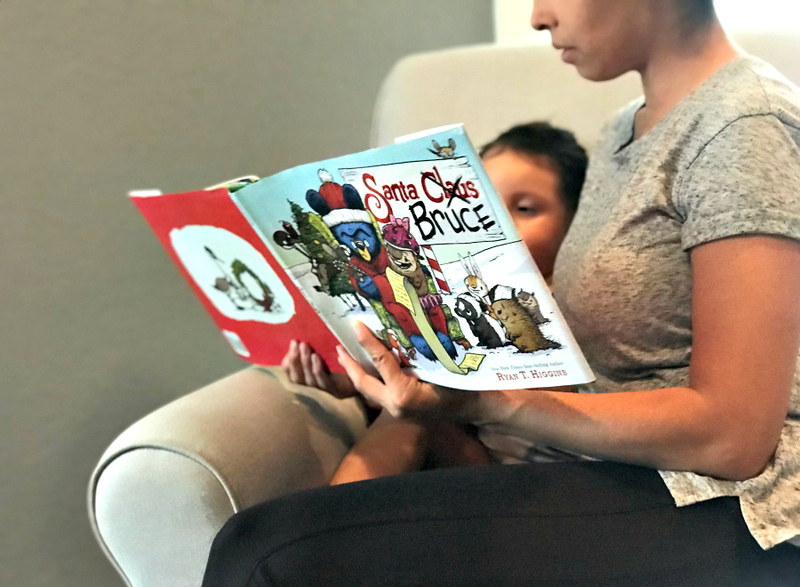 Win Santa Bruce Book + Bah, Humbug Sweater #SantaBruceBook September 6, 2018 Michelle 5Comment Santa Bruce giveaway is a sponsored post in collaboration with Disney Book Group.